OPI Nail Polish, Tempura-Ture Is Rising! NLT89, NLT89, .50 fl. oz. 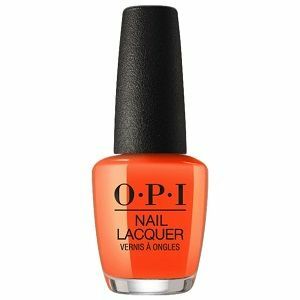 Very bright coral orange creme nail color.